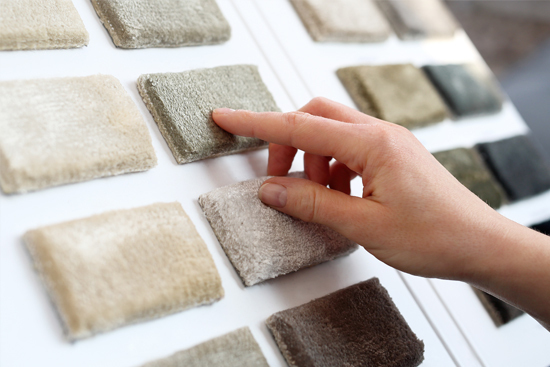 For old fashioned service in a modern world, consider the expert services of Singleton’s superior floor covering specialists here at Hunter Floor Trends. A locally owned and family operated business, Hunter Floor Trends has been providing professional and reliable services to the local area for over 40 years. Today we are proud to still uphold its impressive legacy and are committed to continuing to provide unbeatable quality services to the Singleton area guaranteed. With our comprehensive collection of floor coverings available perfect for commercial and domestic properties, you’ll be spoiled for choice with our stylish and affordable range. Made-to-measure and locally sourced wherever possible, we pride ourselves on providing the highest quality products available across Singleton and the Upper Hunter region. Hunter Floor Trends is independently owned and operated but part of the Australian Floor Style buying group. This means that we have an extensive list of Australian and international suppliers. All our products are fully guaranteed and conform to Australian standards. With our dedication to delivering personal and friendly service, we will provide you with the perfect product to complement your home. We are also happy to offer an expert installation service within an approximately 100km radius from Singleton. With competitive prices and an unbeatable collection of quality products, our trusted team here at Hunter Floor Trends looks forward to hearing from you soon. We promise to always act with integrity and ethics in all of our services.